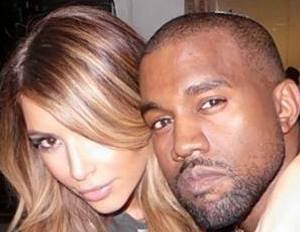 TMZ is reporting that Kanye West and his wife, Kim Kardashian, have sold the house they previously bought. They purchased a house in Bel Air last year for $11 million with the intention of living there, but have since changed their mind and have decided to sell it after a renovation. After being told that they can make millions by ‘flipping’ it, they decided to do so. They now have plans to purchase other homes, give it a do-over and then place it back on the market. They enjoyed doing it so much with the Bel Air home that they plan on making it a side business for them. Their plan is to renovate several houses/estates a year. And they feel that they know the best people in various fields of home renovation — architects, landscapers, interior designers, etc., thus, making it make sense for them.